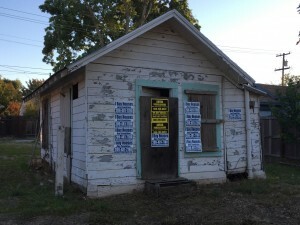 This old world house is an Investor Special and it is screaming to be Rehabbed. 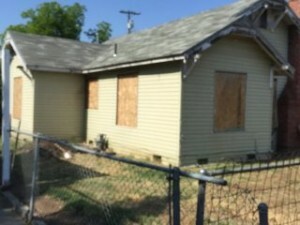 Offered at $145,000… the After Repair Value (ARV) is in the neighborhood of $210,000 to $235,000. 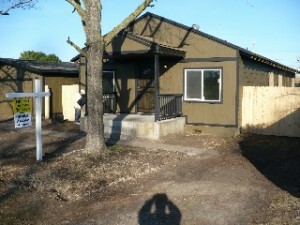 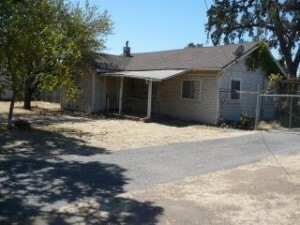 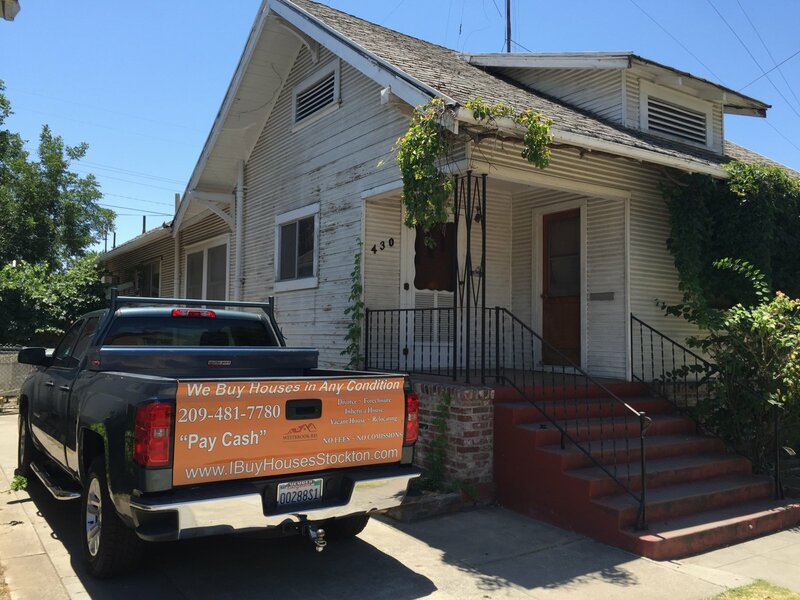 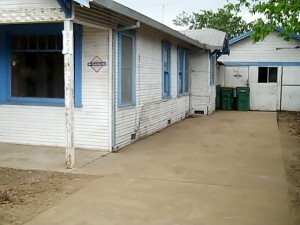 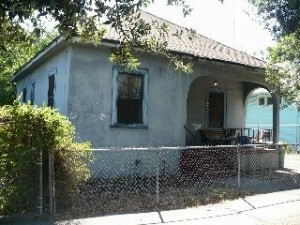 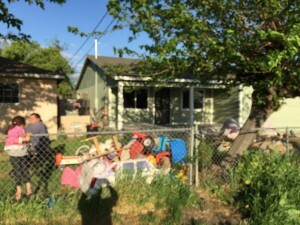 House For Sale 430 E Monterey Ave Stockton is a one of a kind and needs some attention. 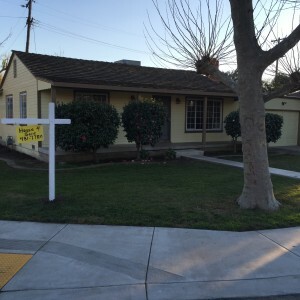 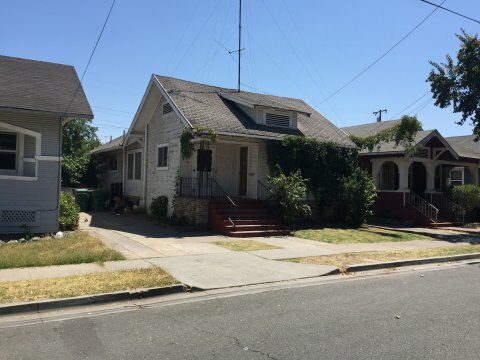 Westbrook REI is selling this charming 4 Bedroom 2 Bath House with a full basement at 430 E Monterey Ave Stockton in it’s as is condition and it wont last long. 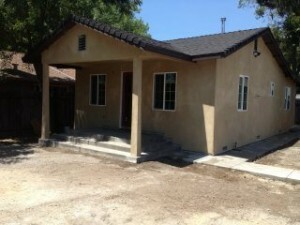 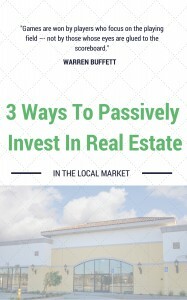 Bring your checkbook and your tool-belt.